Katherine Watson. The Feinberg professor released a book Thursday on abortion laws and ethics. Although nearly one in four American women over the age of 45 have had abortions, women often feel alone in their experiences, said Feinberg Prof. Katherine Watson. In her new book, “Scarlet A: The Ethics, Law, and Politics of Ordinary Abortion,” Watson aims to tackle this stigma, which she said often limits conversation about abortion. Watson told The Daily that the book, released Thursday, is a culmination of more than a decade of experience in teaching about constitutional law and medical and reproductive ethics. The book combines personal testimonies with research in law and ethics. Despite the stigma surrounding everyday abortions, Watson said women are willing to share with those “who will listen to them and let them define their own terms and experiences for themselves.” She said she was shocked by the number of people who volunteered to recount their experiences. Feinberg Prof. Cassing Hammond said that Watson’s message on “ordinary abortion” is powerful because she has made the effort to talk to providers and patients instead of simply studying the issue from afar. Joffe said the topic of abortion is particularly pertinent in this moment because the Roe v. Wade decision of 1973, which legalized abortion in the first trimester of pregnancy, is “hang(ing) by a thread.” She and Watson said that they believe the country in its current state is an unsafe place for women to make their own reproductive decisions. 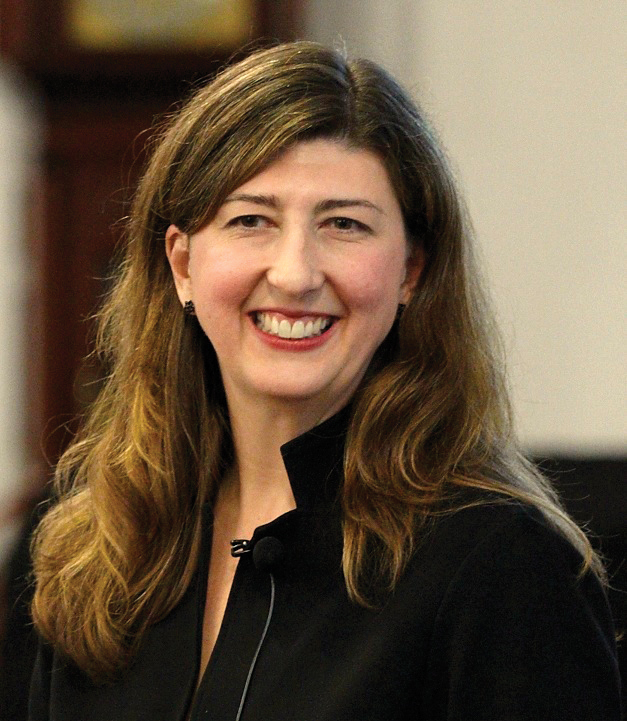 Inspired by her graduate students and the physicians she works closely with, Watson said she hopes to expand her “classroom” through this book and invite the public into the dialogue about the moral and political tension surrounding abortion. Watson said in issues of abortion, constitutional law and personal morality are often confused. However, these two debates should remain separate when talking about reproductive rights, she said.